Been thinking about theme park lands lately. 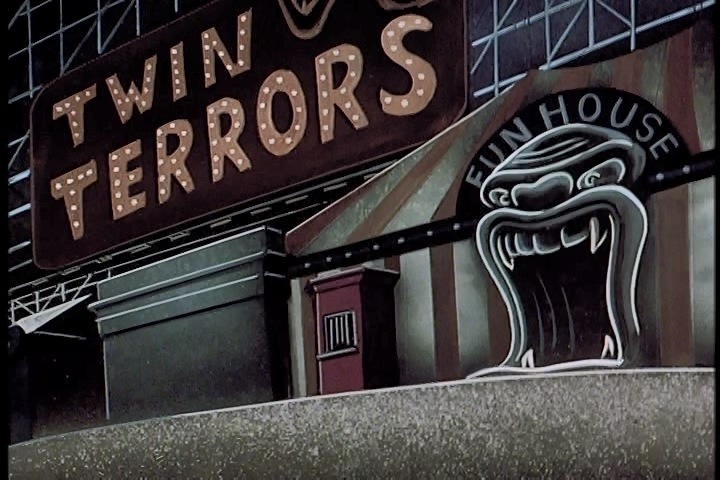 I hope someday I get to visit the “King’s Row” area of Toon Lagoon at Universal before they eventually retheme it because it’s a weird mausoleum to a bunch of old comic strips owned by King Features Syndicate nobody cares about. In other words it sounds like an incredible paradise to me. They made statues for Little Nemo and Krazy Kat! 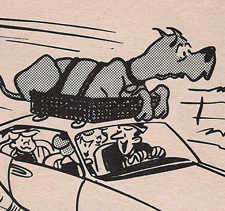 There’s a Marmaduke photo spot! A Mark Trail/Family Circus crossover! A gift shop based on Gasoline Alley! A giant Dagwood Bumstead head! There is also a couple Nancy displays even though the strip’s not owned by King Features (I was trying to figure if it ever was but Google is unhelpful). Shh! 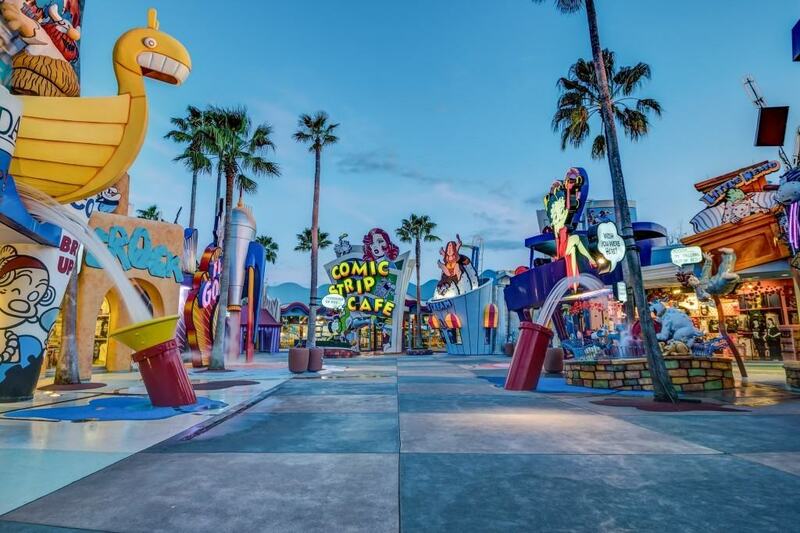 Maybe I’m underestimating its popularity but it is absolutely mind-boggling to me that Wayne’s World was once considered big enough to sustain its own theme park land. If Disney’s acquisition of 20th Century Fox is approved, they absolutely need to build an actual version of the Fox logo and make it the centerpiece of California Adventure’s Hollywood Land, assuming it won’t have already been turned into Marvelville by then. I reread Romneyduke, which is one of my favorite things I’ve done, in light of the latest Papa John’s controversy (a previous controversy is alluded to in the third comic). Man, I’d forgotten some of those campaign issues. Remember when tax returns were a thing that mattered? That’s right, the uncivil behavior of the boorish Left. Mallard Fillmore will still be talking about Red Hen/Whataburger in 2020.